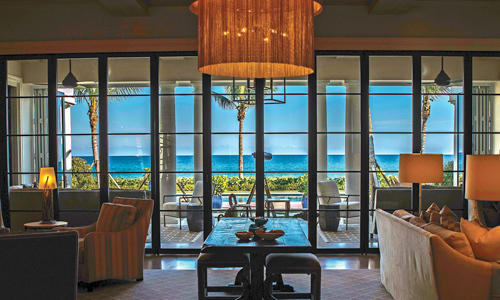 Euro-Wall produces moveable glass wall systems for both residential and commercial large openings. Euro-Wall aluminum moveable glass walls are custom built for each individual customer and project which enables Euro-Wall to meet even the most challenging architectural applications. 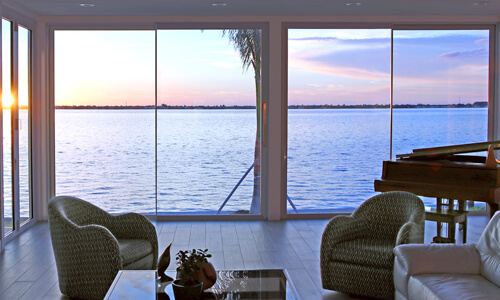 Euro-Wall moveable glass walls allow for a seamless transition from the comfort of any room to the beauty of the outside environment. 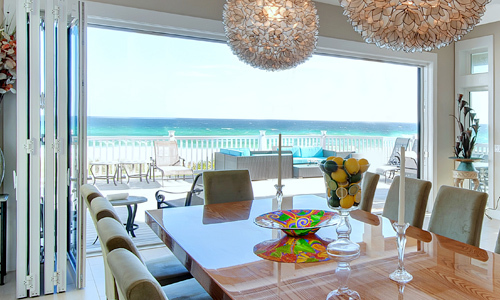 Euro-Wall moveable glass walls are offered in many different panel finishes and color options. 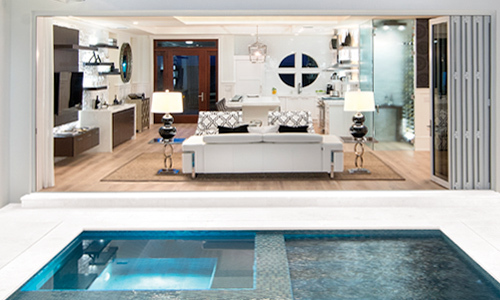 Euro-Wall moveable glass walls are offered in aluminum, aluminum clad, fiberglass and many different wood finishes. 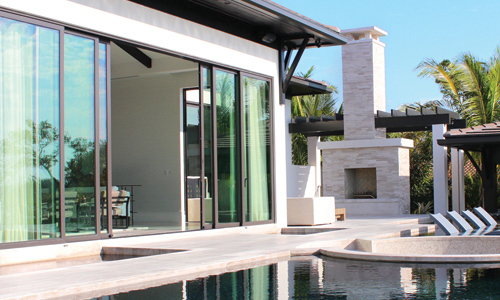 Euro-Wall offers more moveable glass wall choices than any other manufacturer, which allows Euro-Wall to meet or exceed thermal requirements for different climates anywhere in the world. 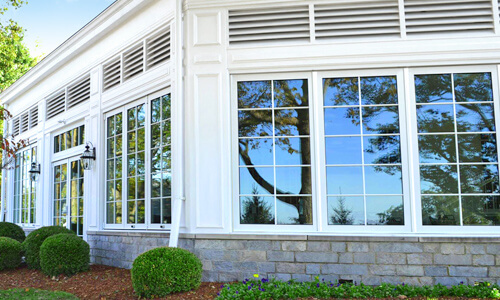 Euro-Wall moveable glass walls expand the available options for folding glass walls placements, whether new construction, retro-fit, or remodeling of existing structures. Euro-Wall specializes in High Velocity Wind and Hurricane Zones (HVHZ) and coastal packages as well as standard climate options. 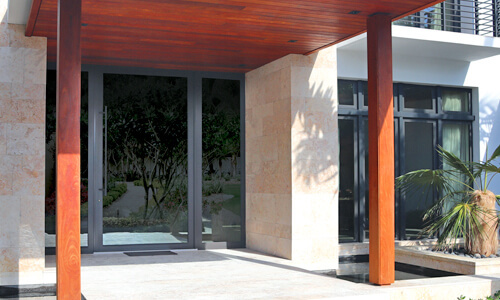 In addition to our moveable glass wall systems , we also produce sliding doors, and French doors. 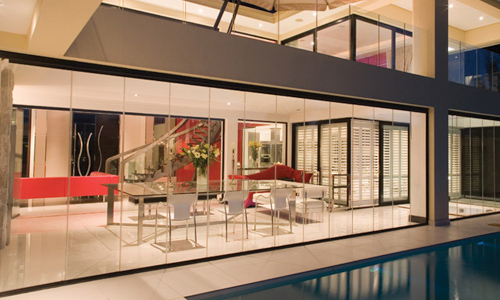 Euro-Wall moveable glass wall systems can span further; with unlimited panels.